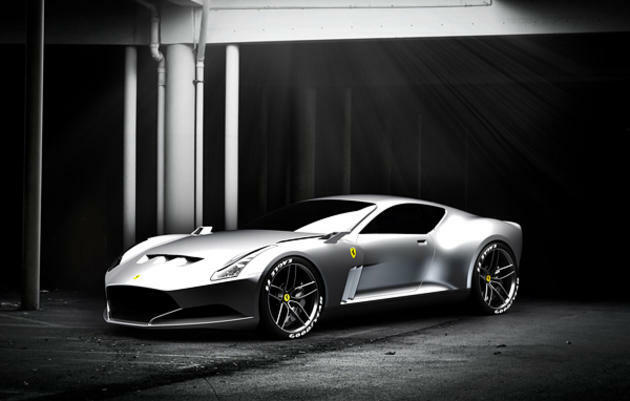 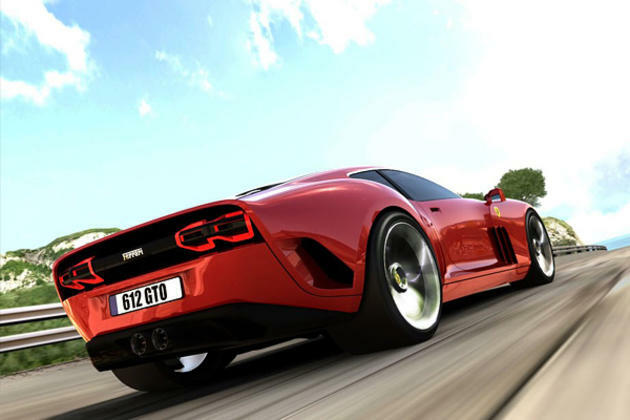 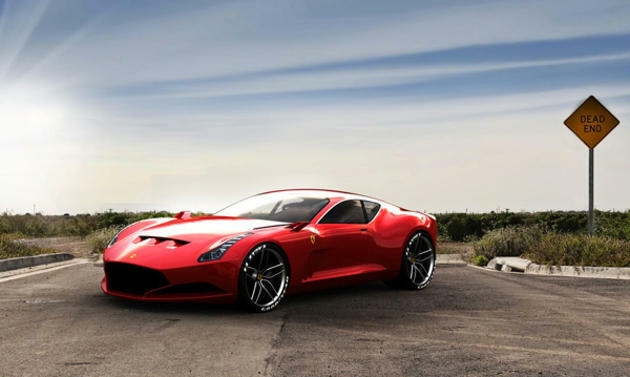 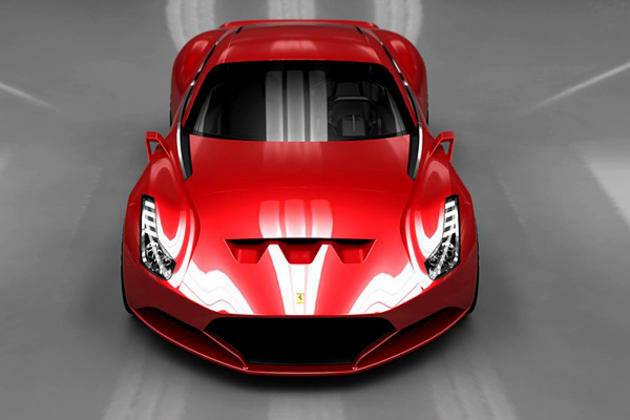 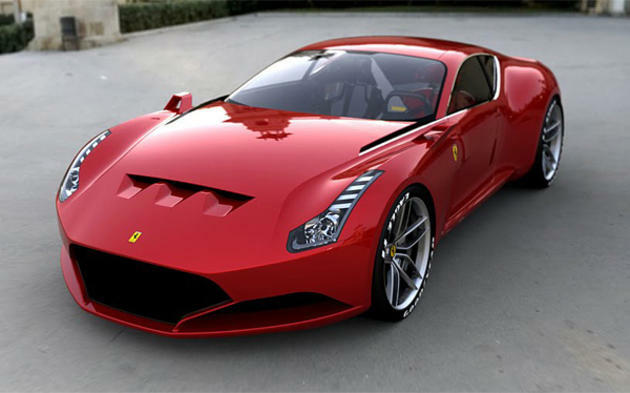 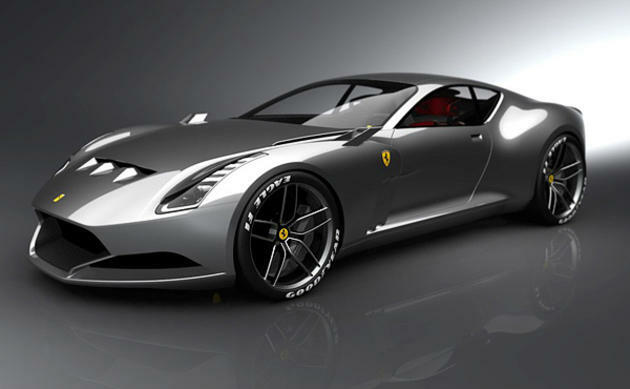 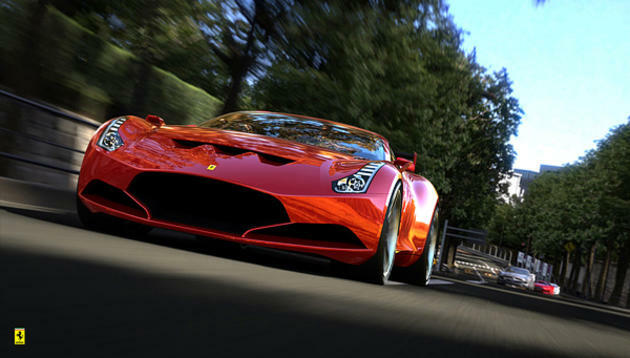 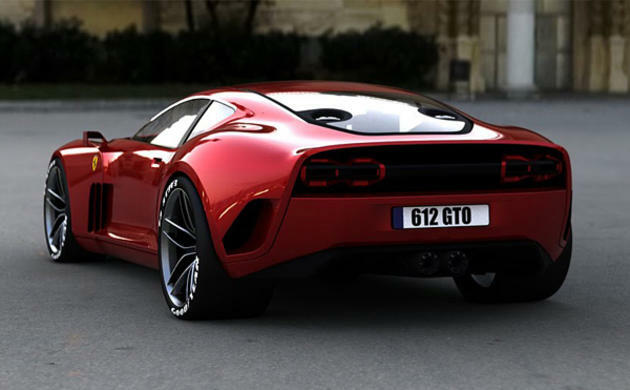 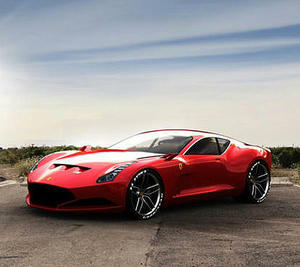 This is what a new-age Ferrari would look like if it was designed by Carroll Shelby. 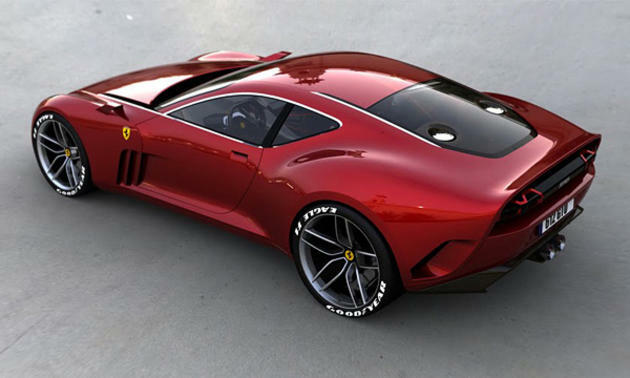 This has got to be the best design up to date of a Ferrari, and the best part is - it isn't even designed by Ferrari. 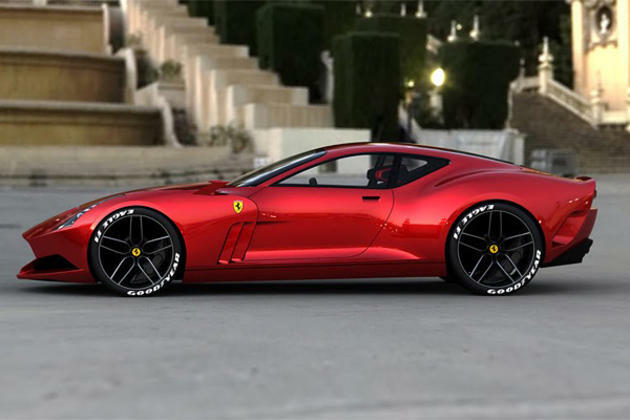 Yup, this is a design made by Sasha Selipanov from Berlin, Germany. 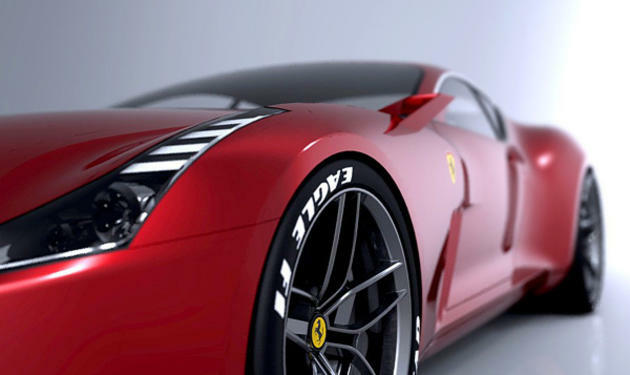 Take a look at these awesome 3D mock images. 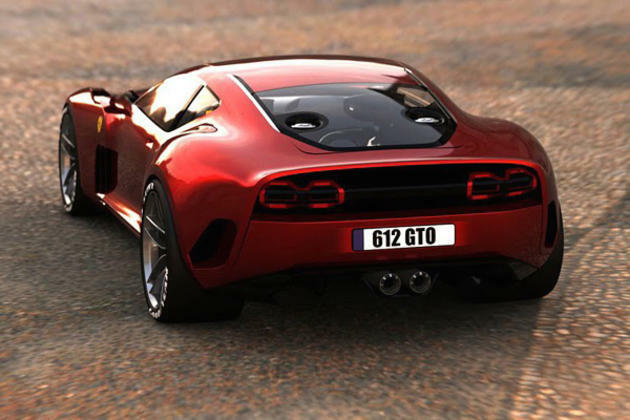 This post has been viewed 17,029 times. 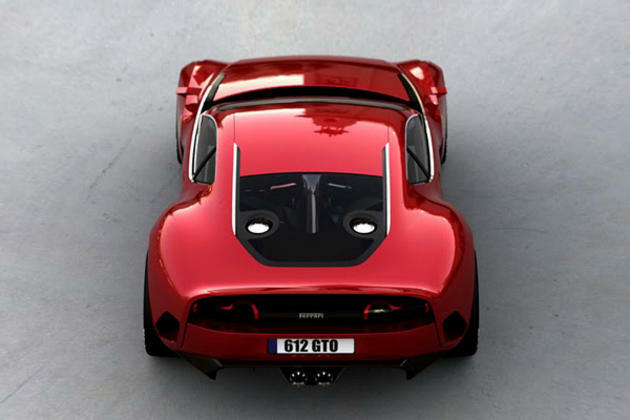 This rare car is going to be built by a company named Gullwing America that specializes in modernizing iconic cars of the past. 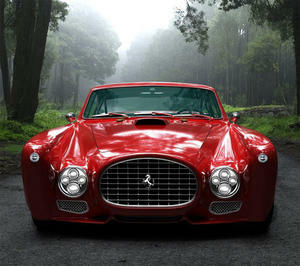 This particular Ferrari is a modernized and face-lifted version (although some may not agree) of the legendary 1952 Vignale Berlinetta Ferrari 340 Mexico.